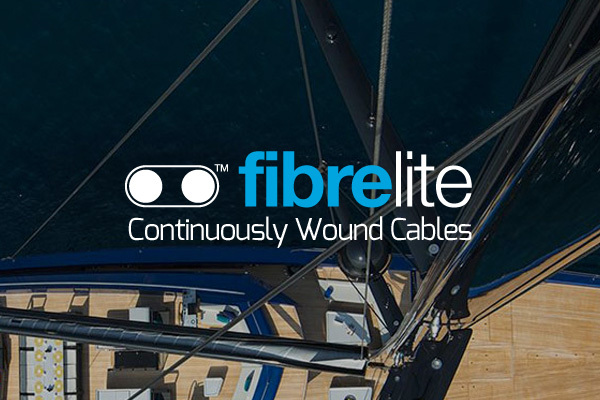 Future Fibres’ side shroud cables support the mast laterally, connecting the mast to the deck. 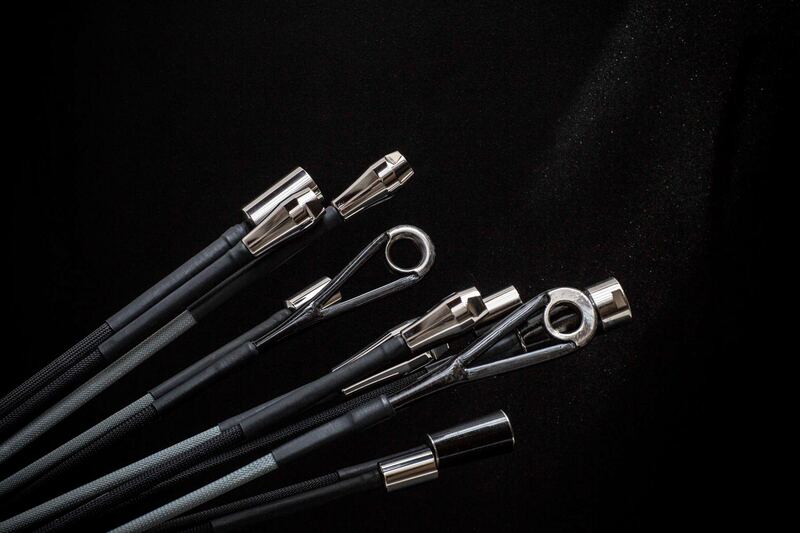 We have a variety of different styles of cables with attributes suited to different performance levels and applications. 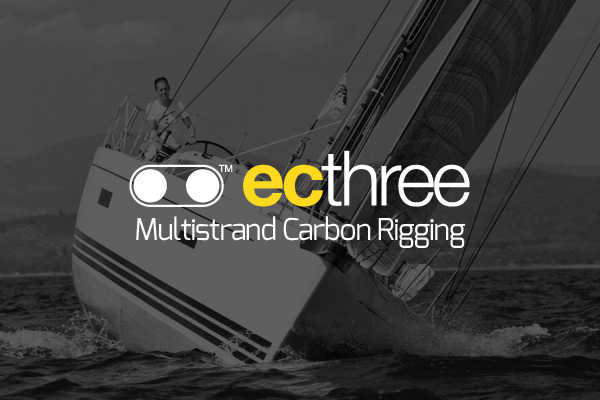 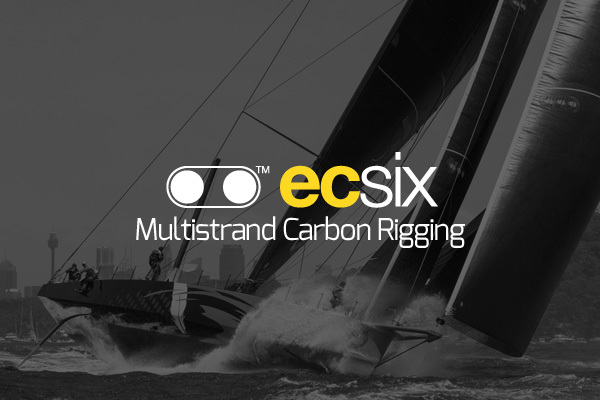 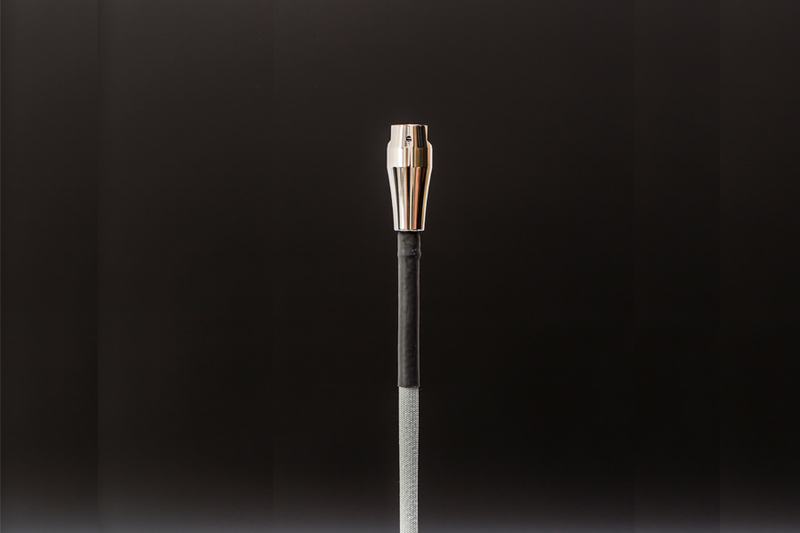 Our cables have specialised custom end fittings that make the tuning of your mast quick and simple. 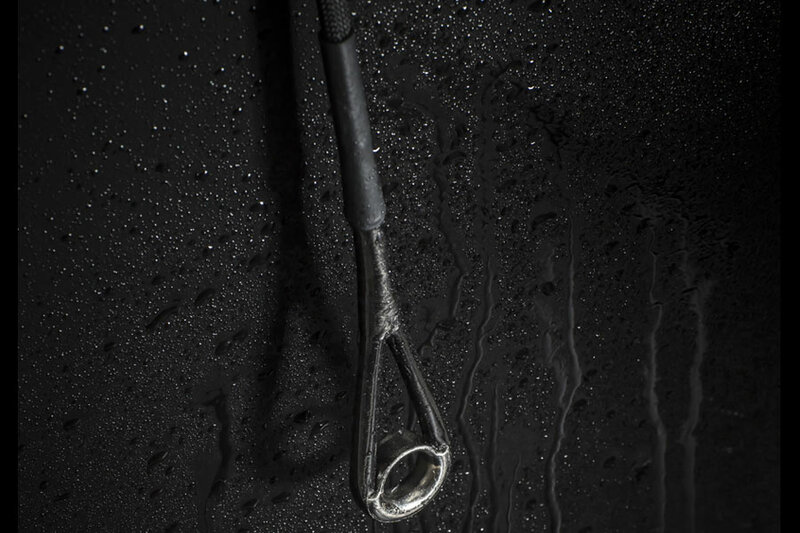 We test our cables meticulously, putting them through millions of loading and compression cycles, to ensure they are capable of standing up to whatever you or nature can throw at them.